 If awarded, the recipient or recipients will be announced at the Kentucky Credit Union League’s Annual Meeting Banquet. A. An Individual acting alone. For example, this could be a credit union volunteer, a CEO or an employee. B. A group of individuals acting together. For example, this could be a group of employees or a group of volunteers. C. An organization that has done an extraordinary job of putting the credit union philosophy into action. Employees of the Kentucky Credit Union League and its subsidiaries are not eligible. Any official or employee of a League-affiliated credit union may submit a nomination. Nominations may be made without regard to chapter boundaries.To make a nomination for the Wayne R. Woodward Philosophy In Action Award, complete the Nomination and Biographical Form with as much background data as can be obtained. If additional pages are necessary, please email them to Vicki Hall at vhall@kycul.org. Return the Nomination Form NO LATER THAN AUGUST 31, 2018. C. The act or deed may have been performed within the credit union community, within the local community or, even on a wider scale. * 4. What was the goal/objective and was it achieved? * 6. How does this demonstrate the Credit Union Philosophy?